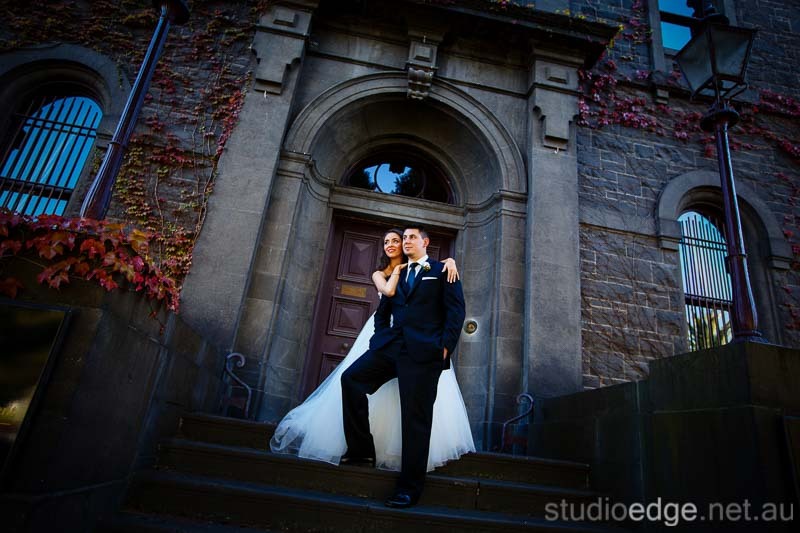 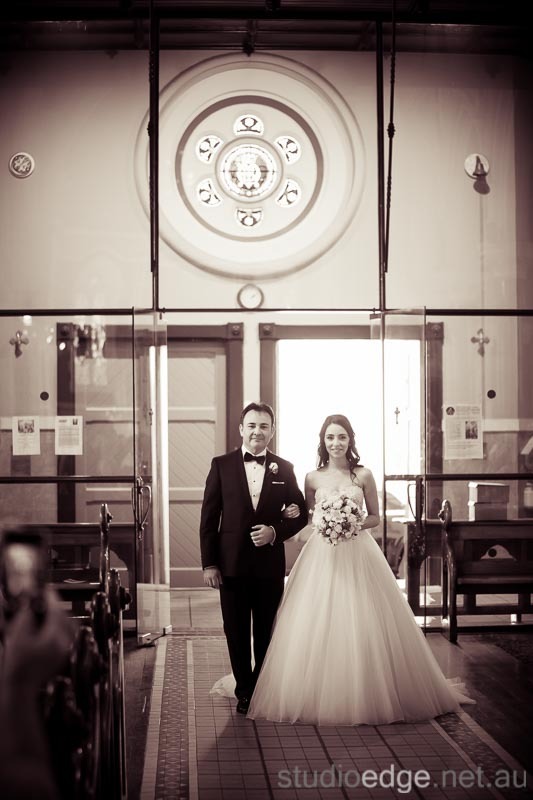 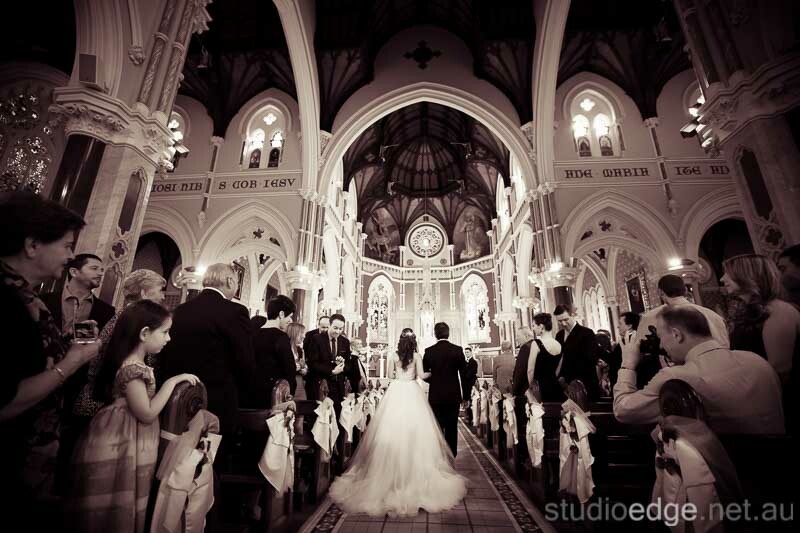 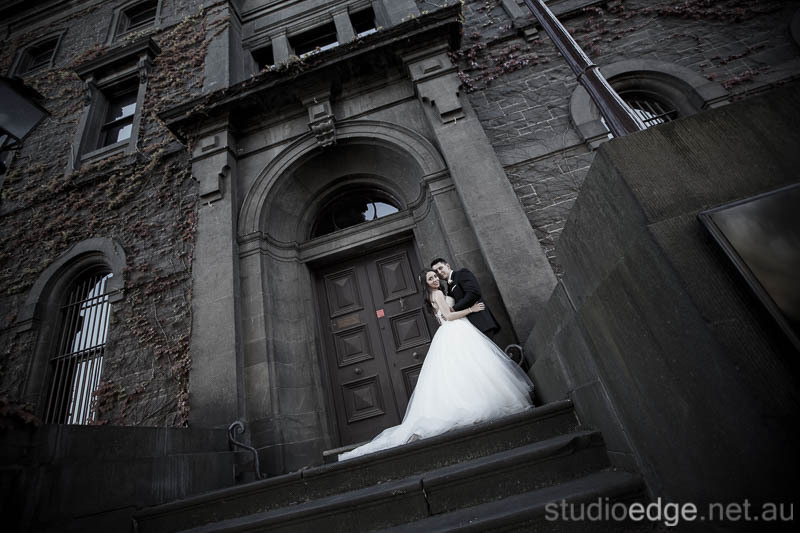 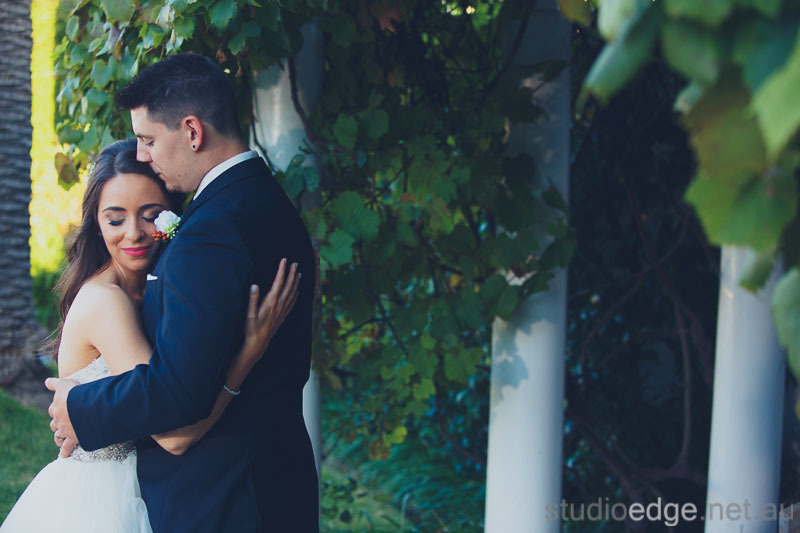 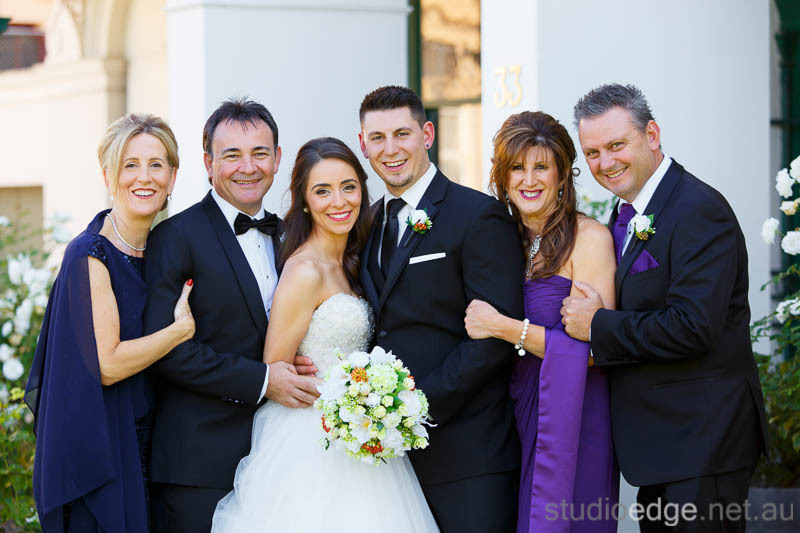 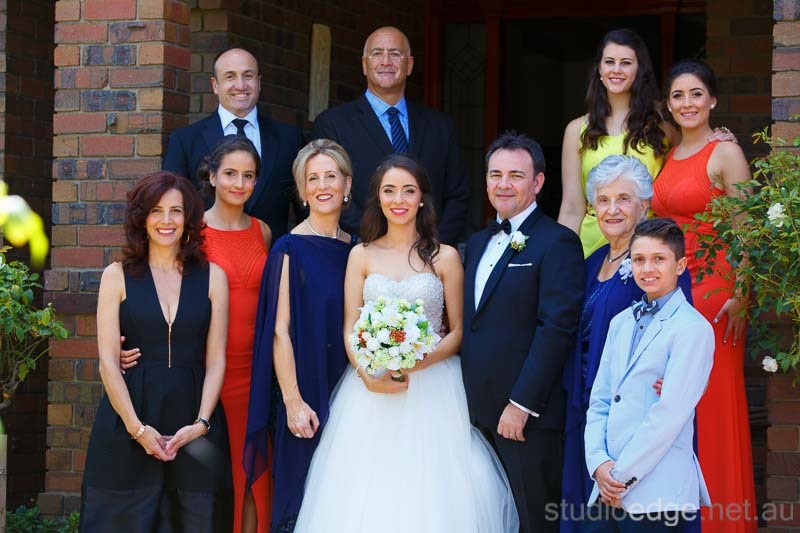 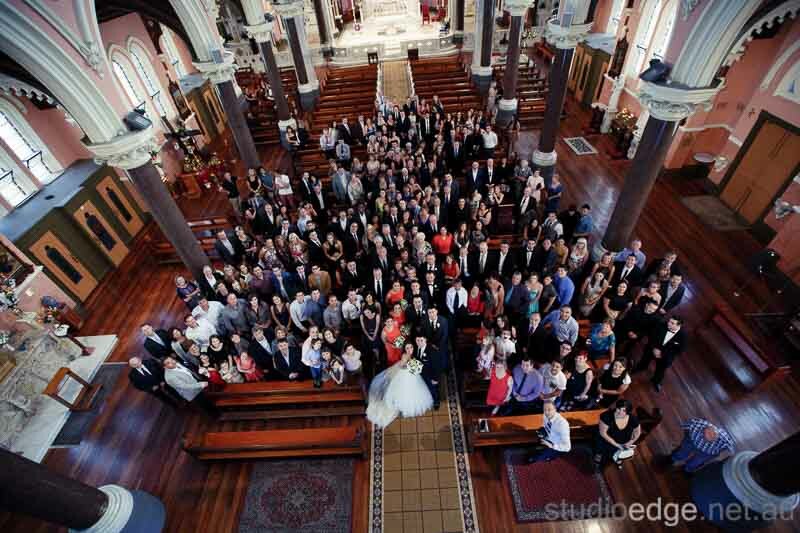 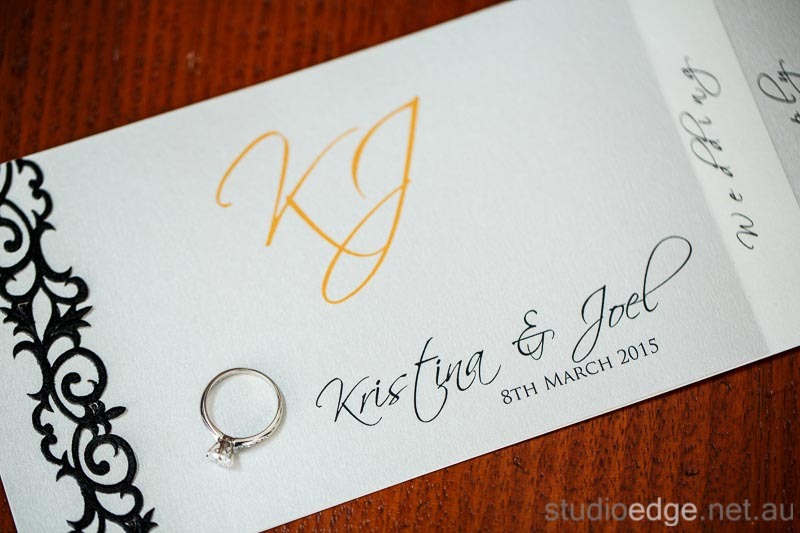 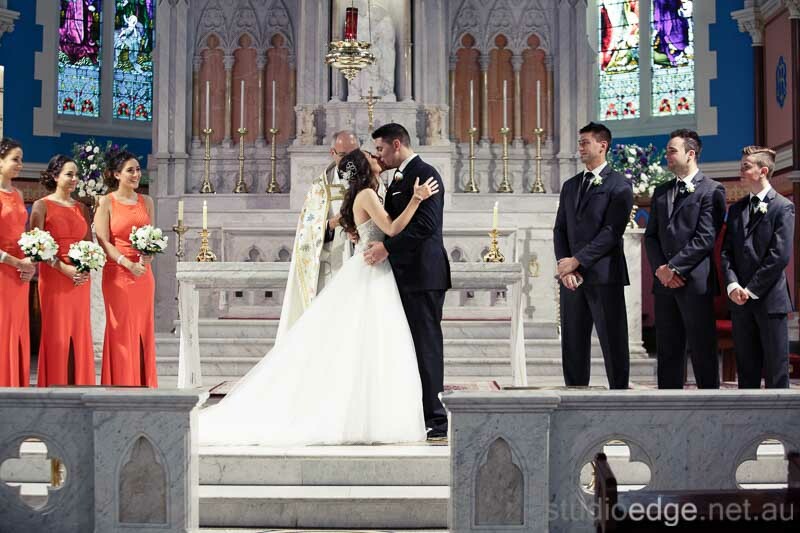 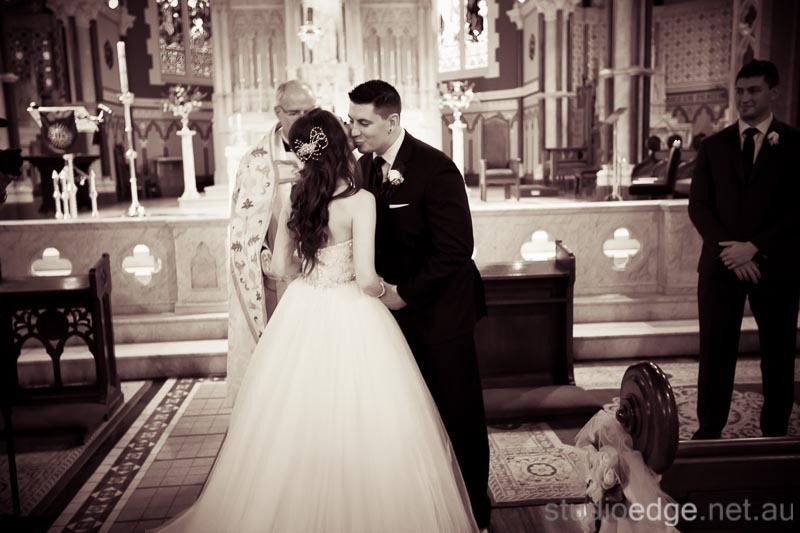 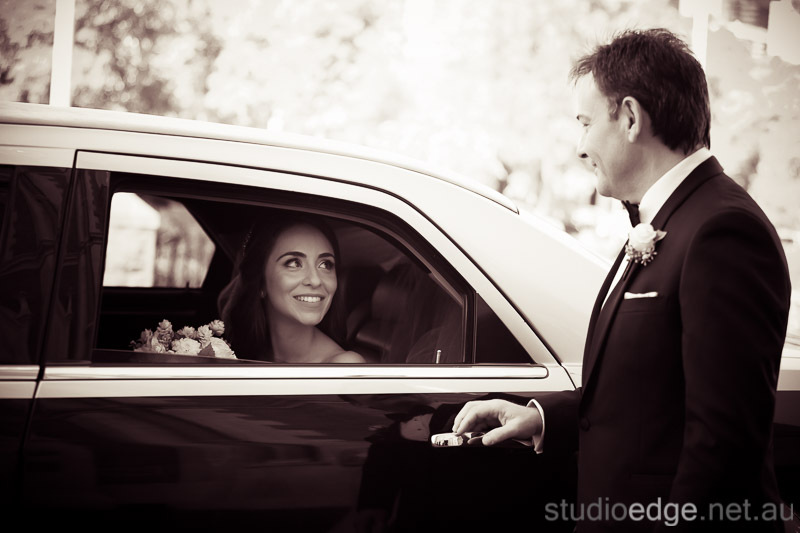 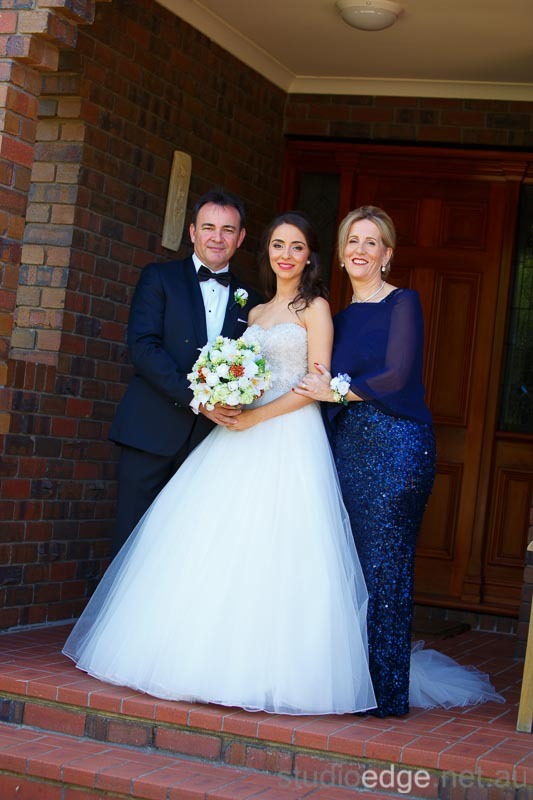 Kristina and Joel were married at St Mary’s Star Of The Sea in West Melbourne. 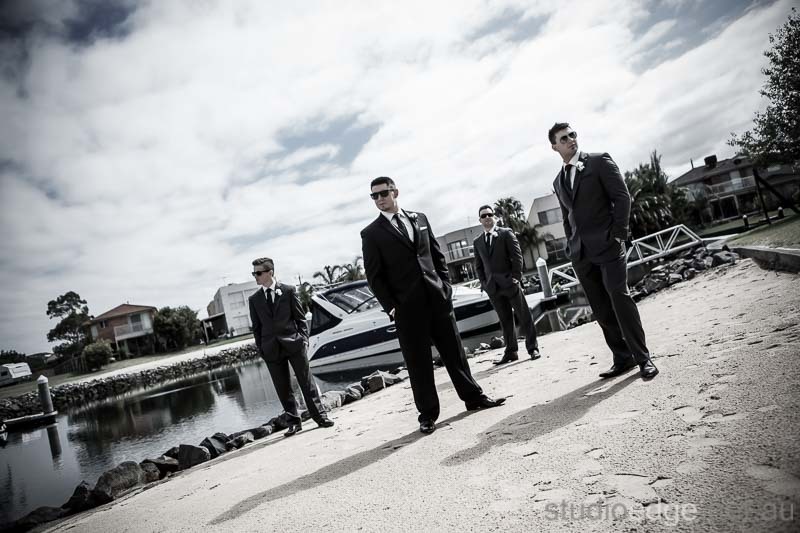 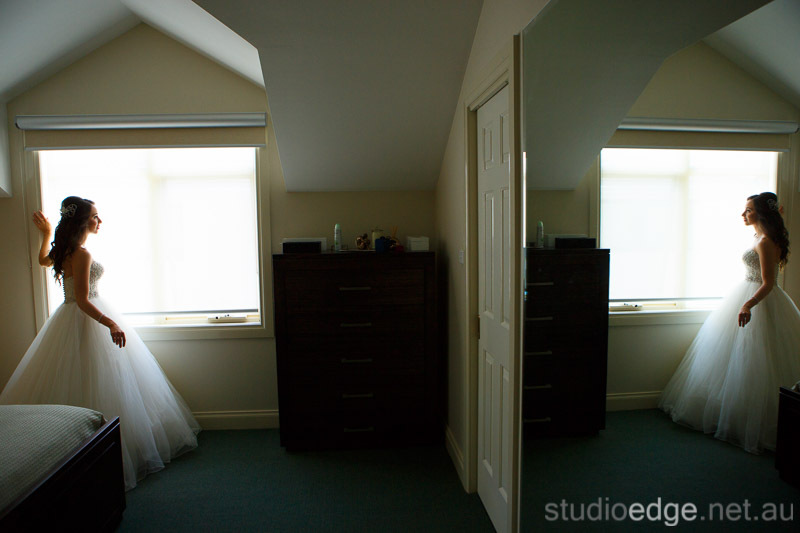 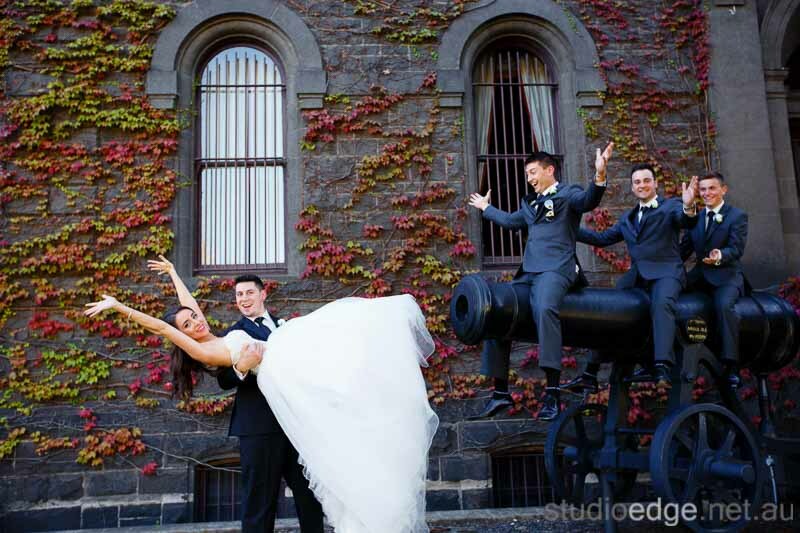 The Wedding Photography Melbourne locations Army Barracks, Brighton Beach Boxes and The International Of Brighton. 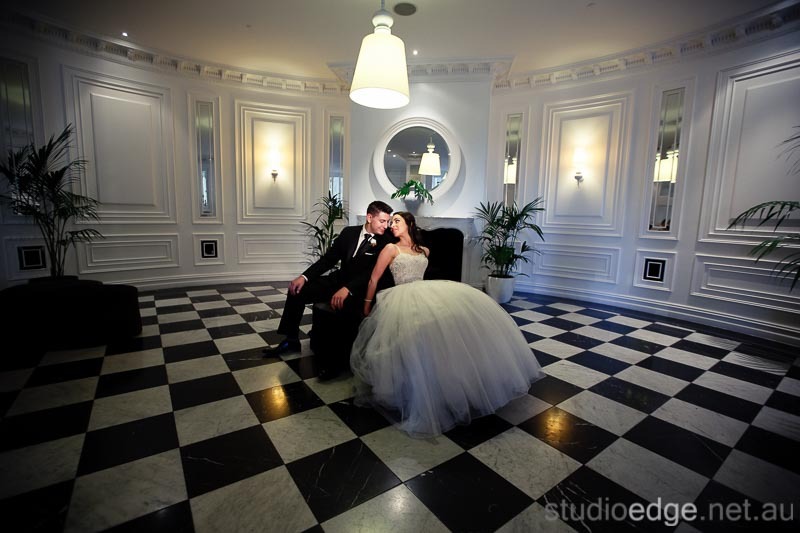 The Wedding reception venue The International Of Brighton in Brighton. 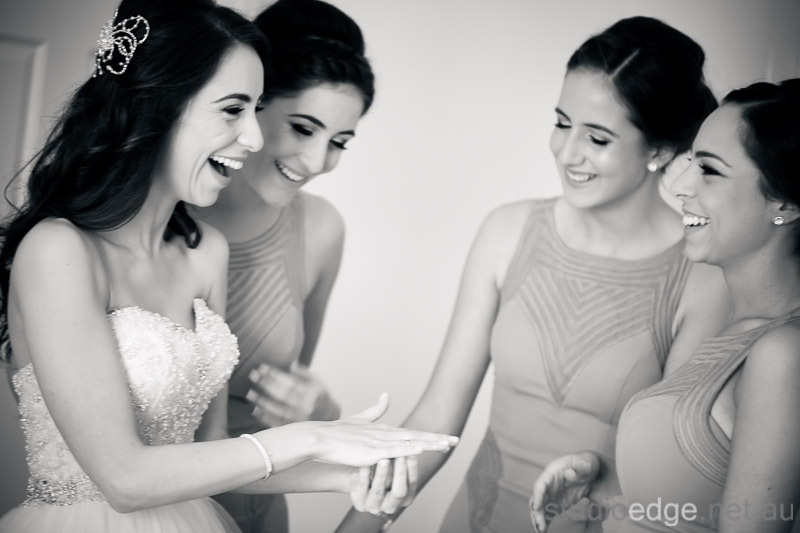 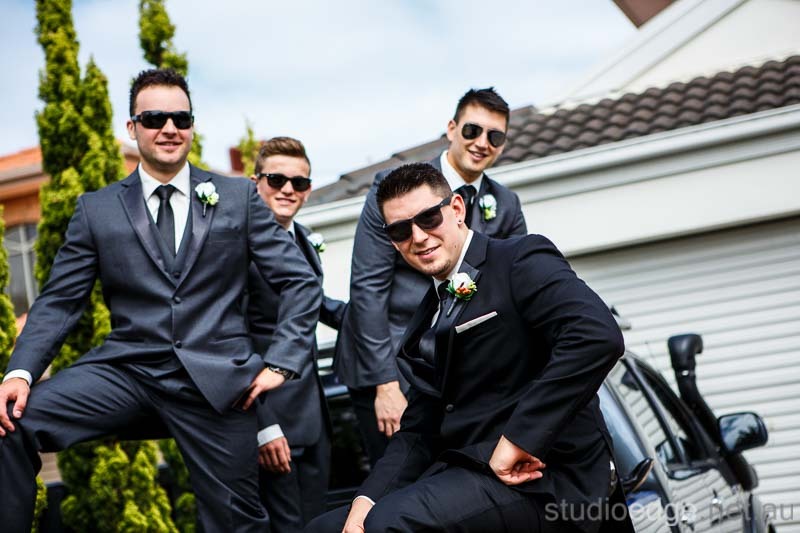 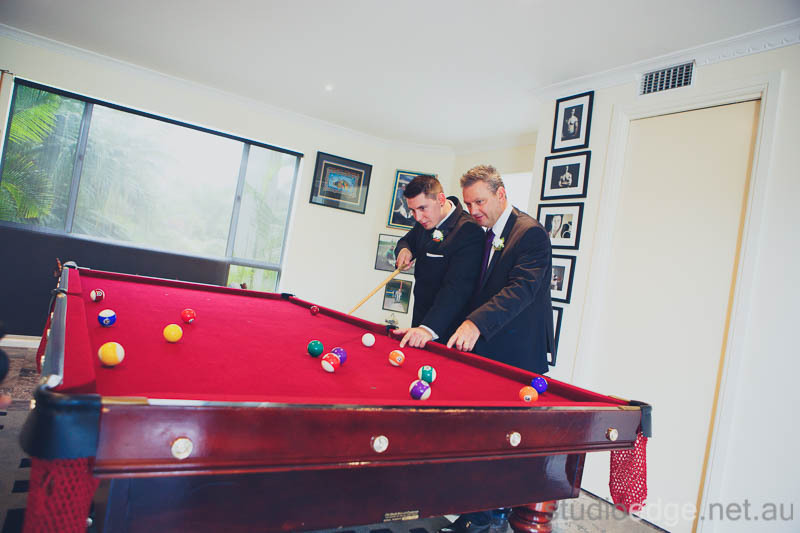 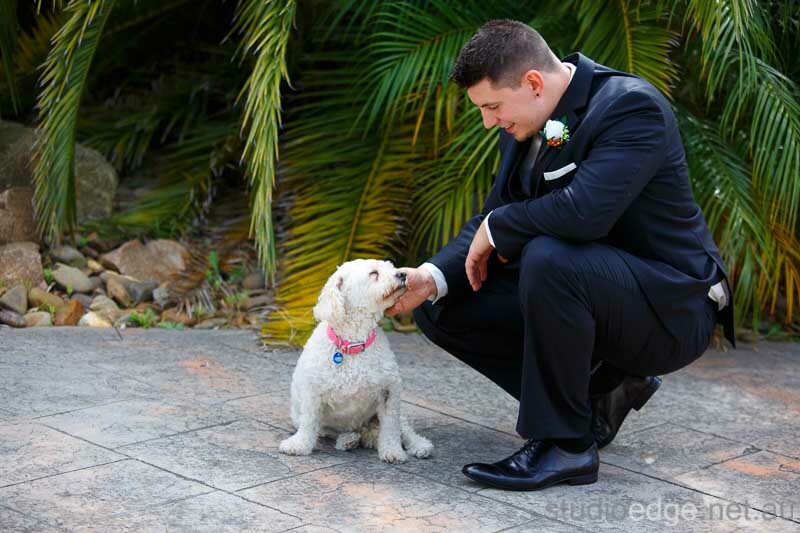 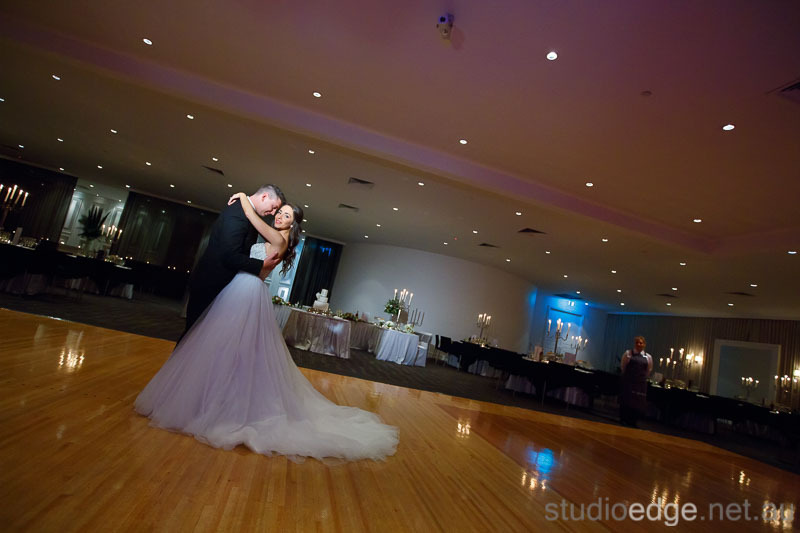 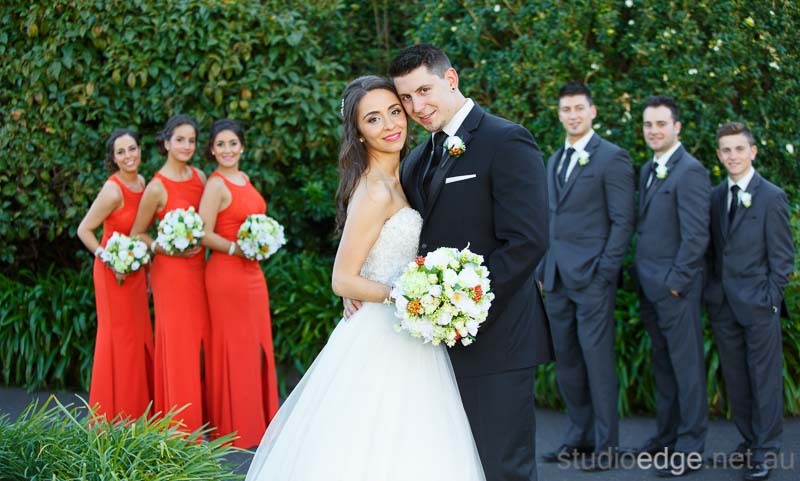 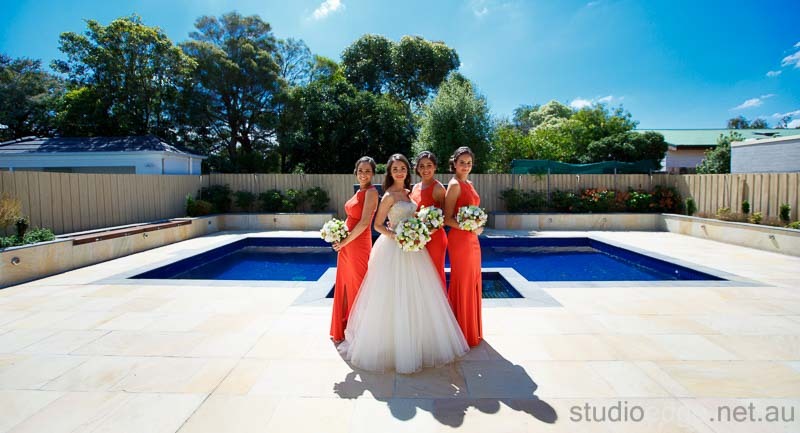 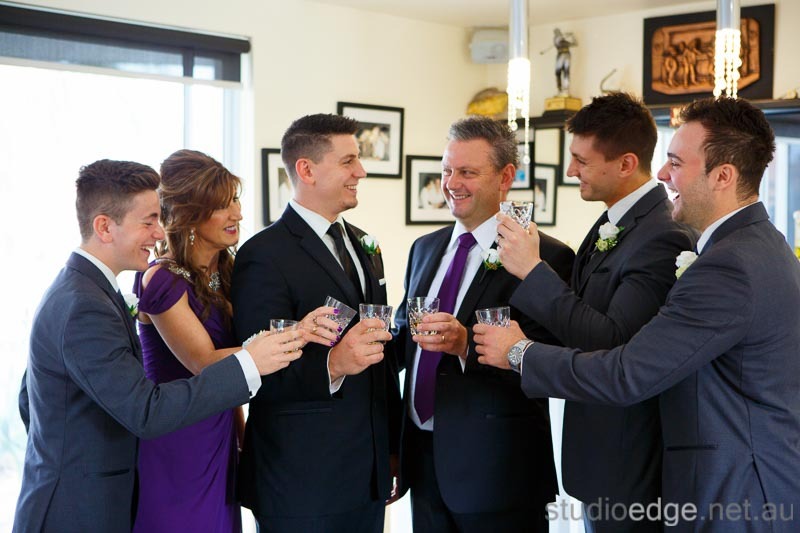 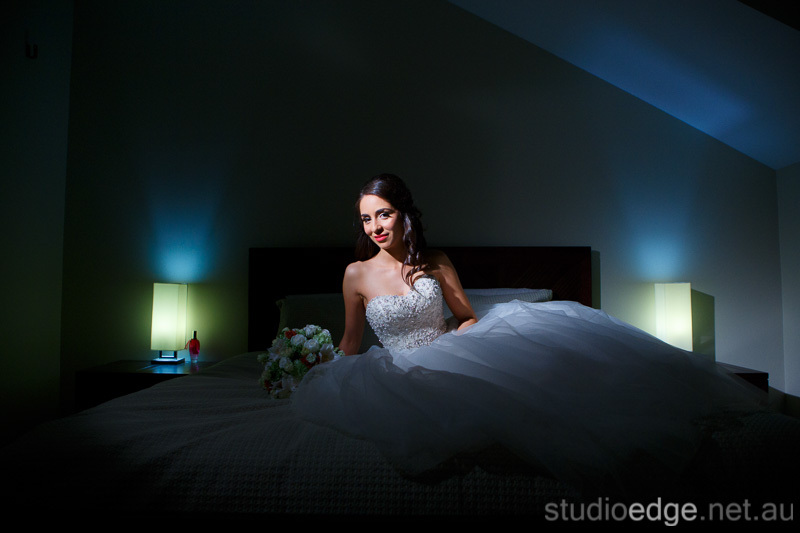 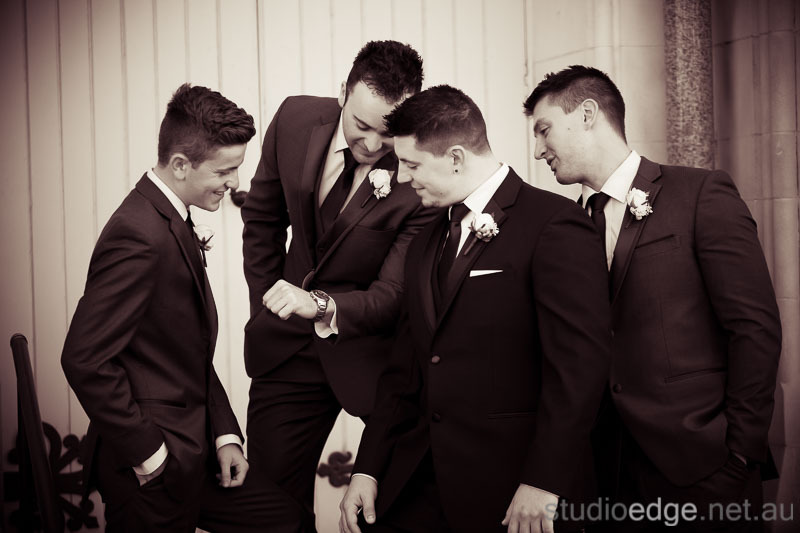 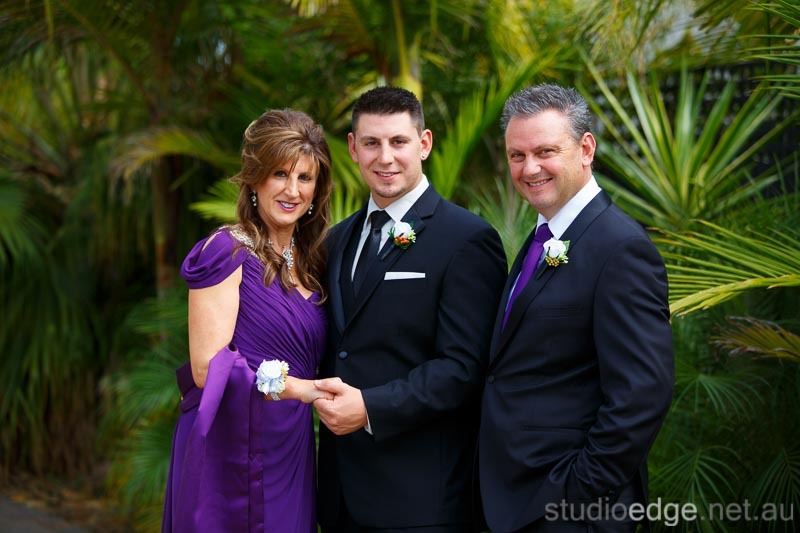 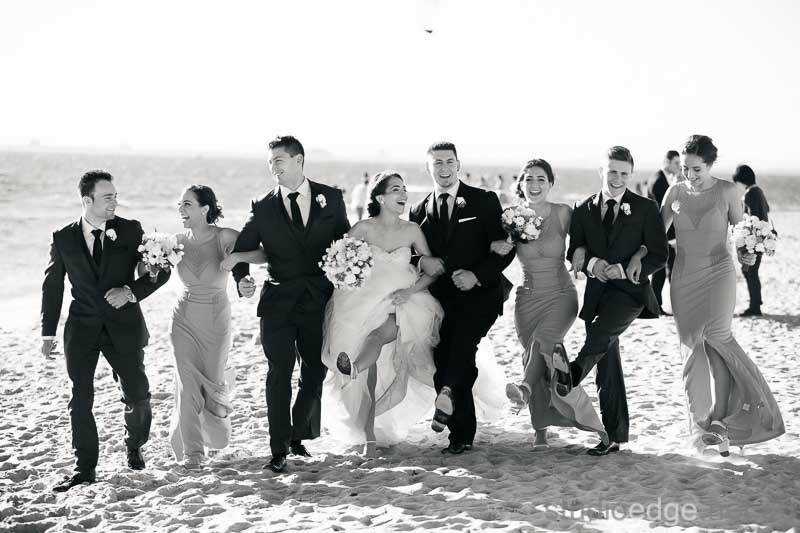 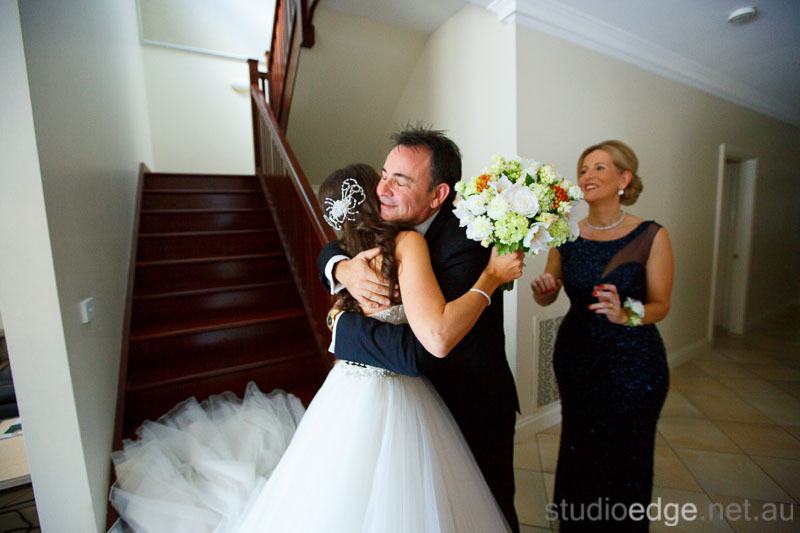 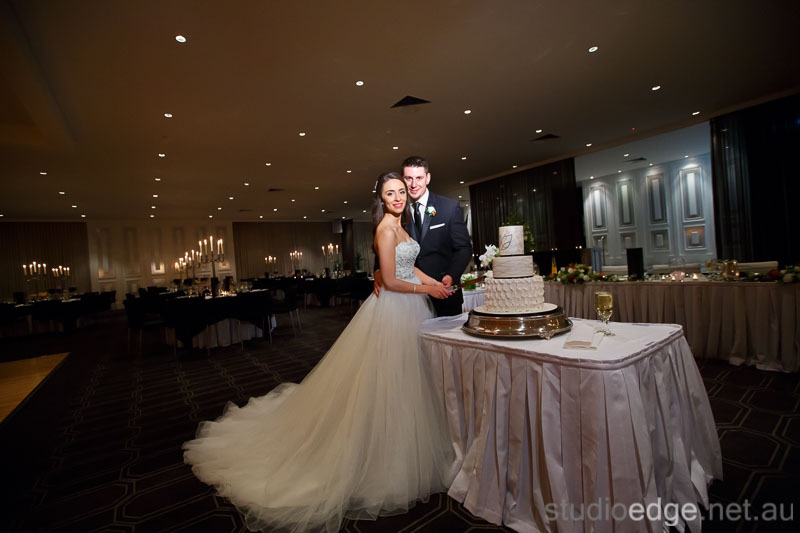 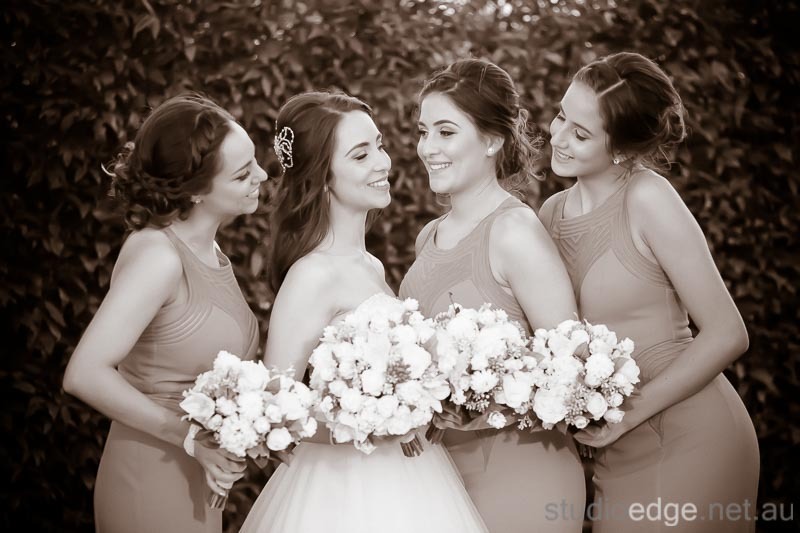 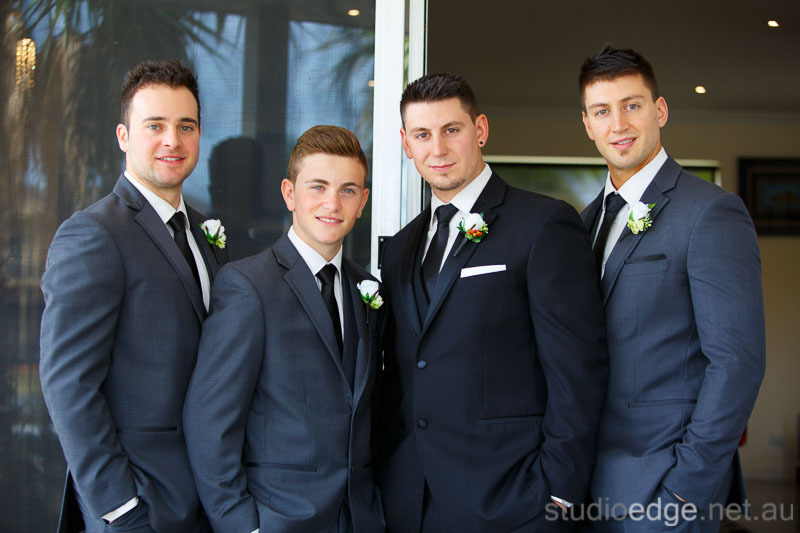 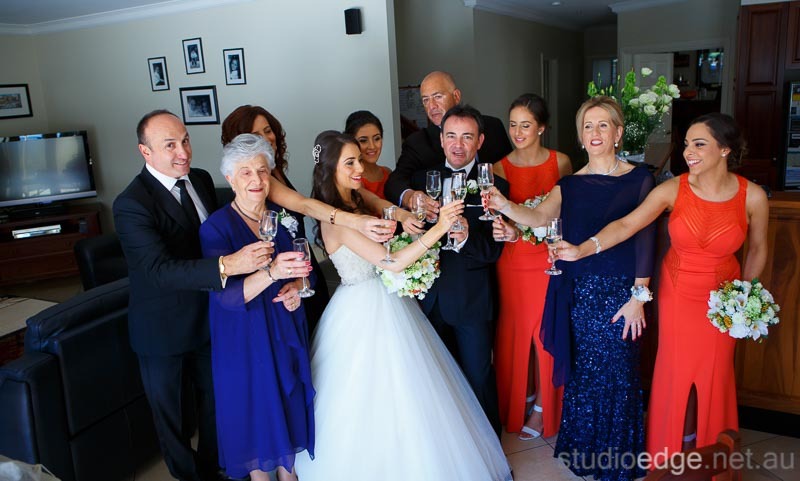 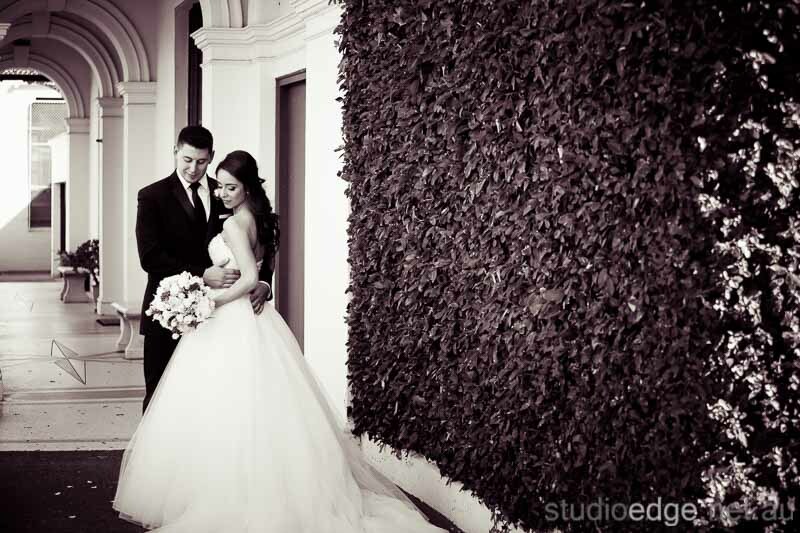 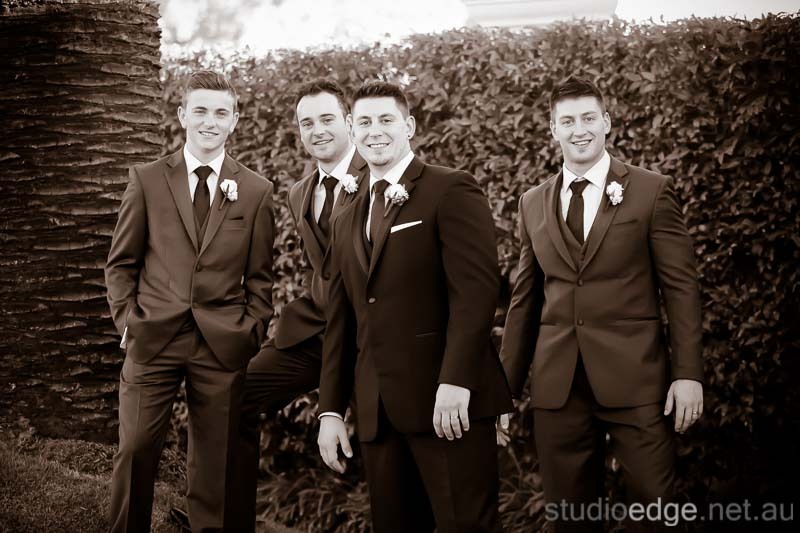 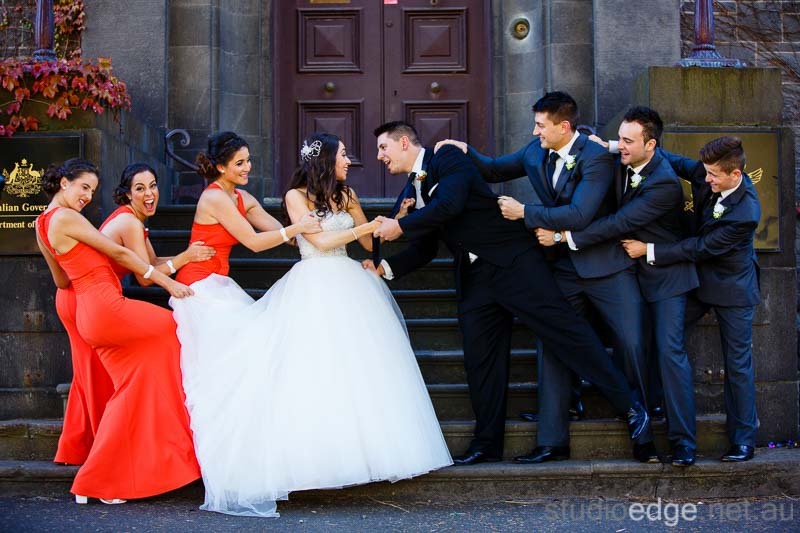 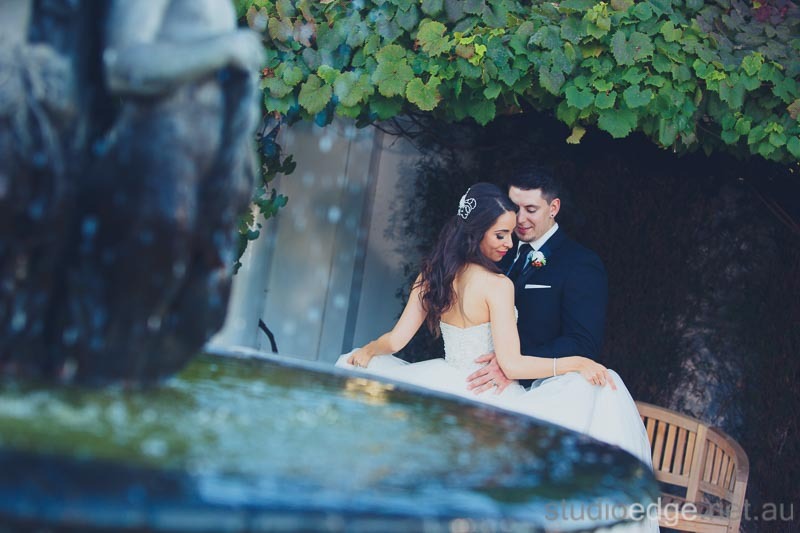 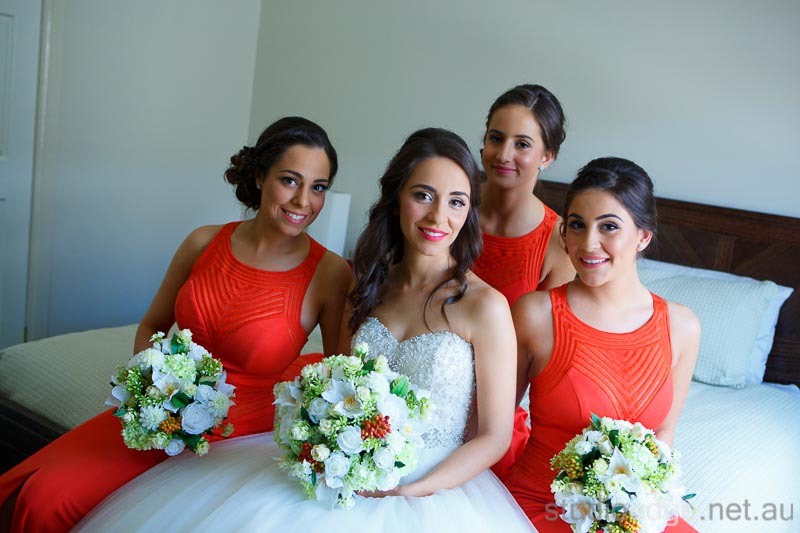 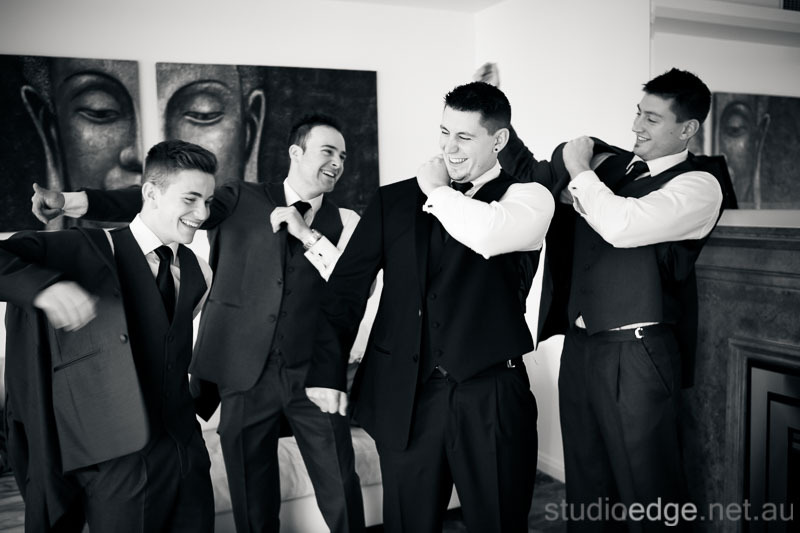 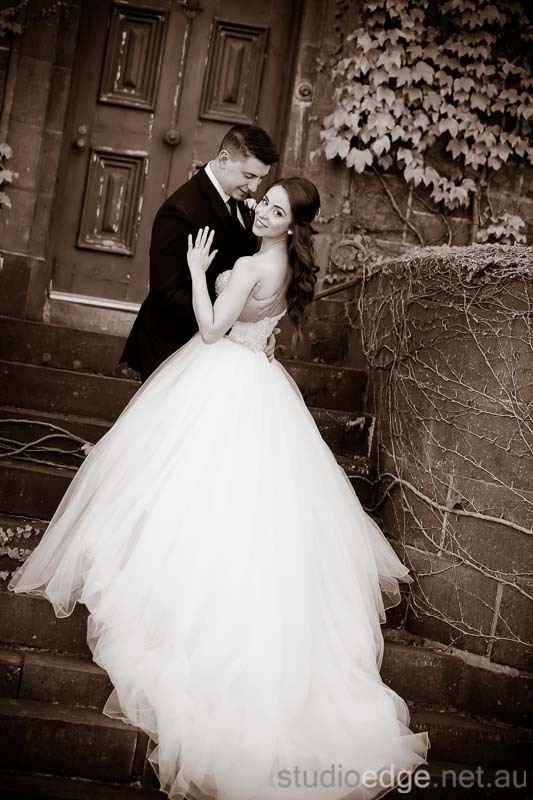 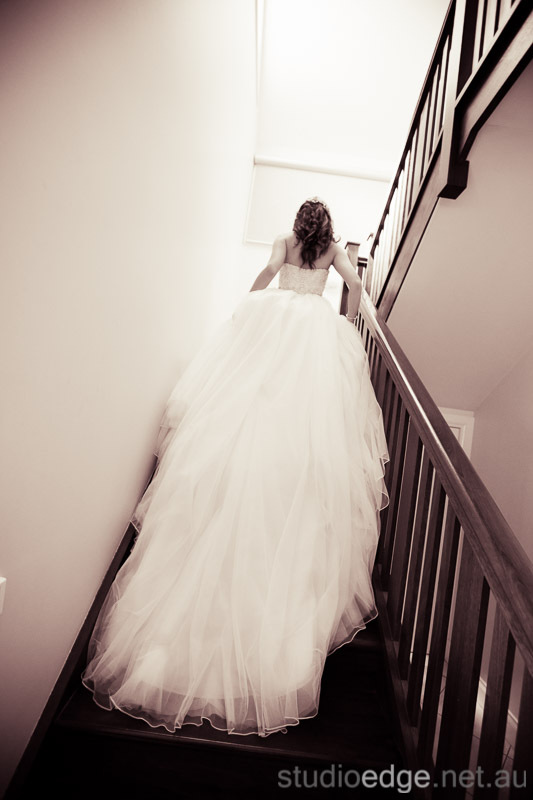 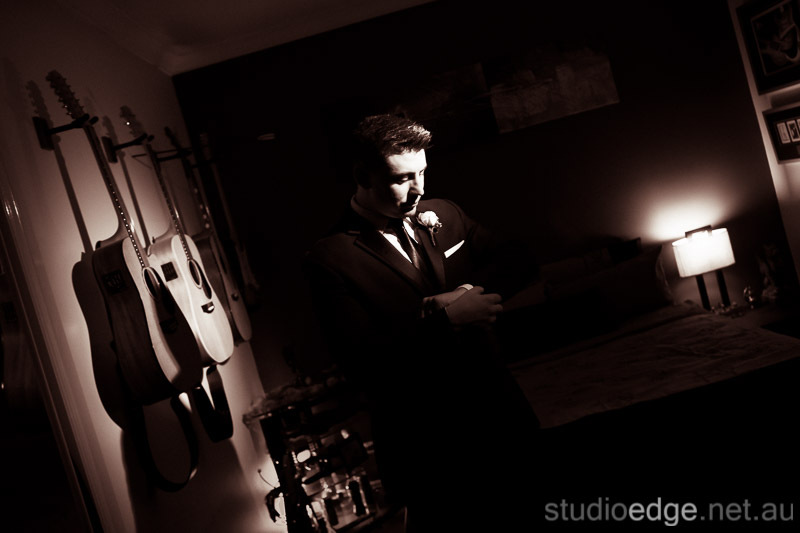 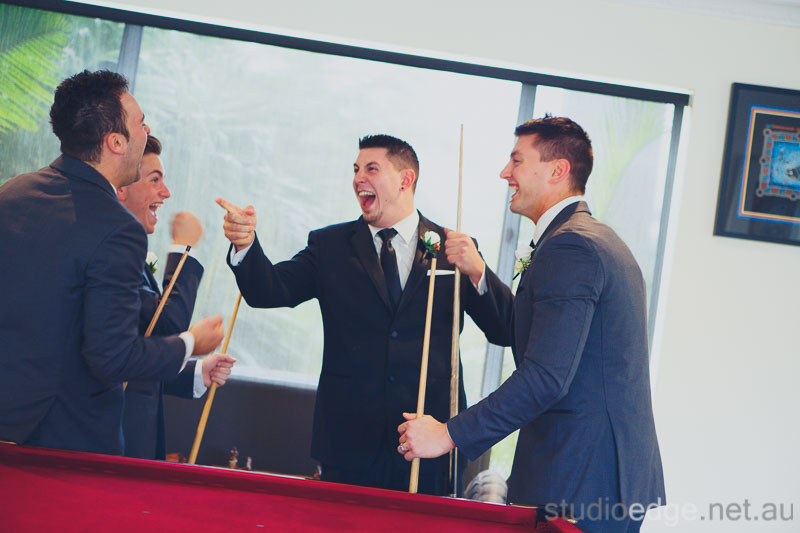 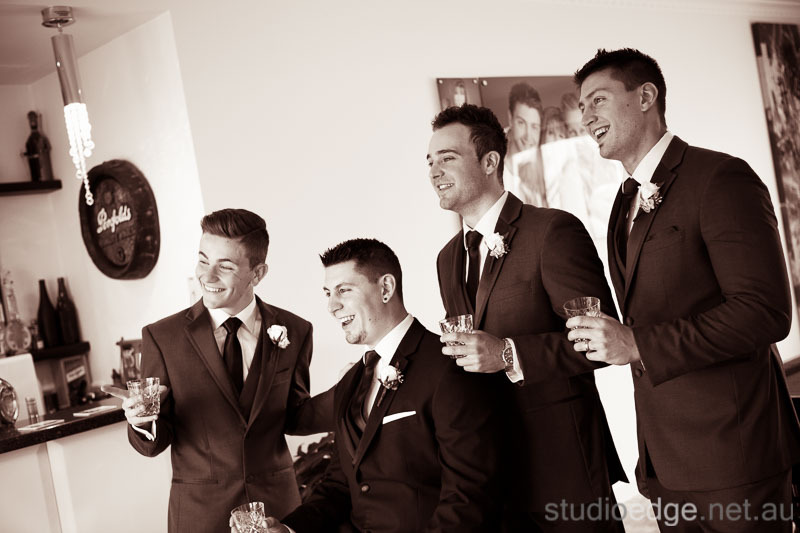 International Of Brighton wedding photographer and videographer Studio Edge & Multimedia wedding photography and video Melbourne.